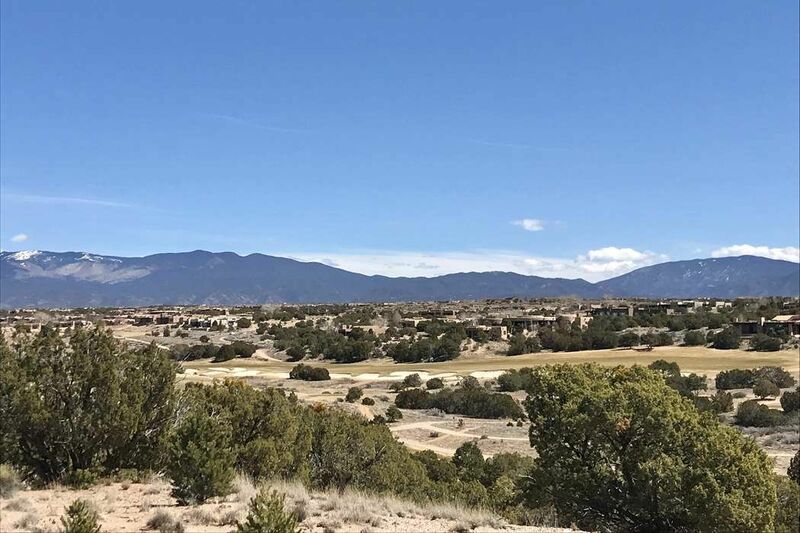 28 Calle Mi Gusto, Lot 37, Santa Fe, NM 87501 | Sotheby's International Realty, Inc.
Last of its kind! 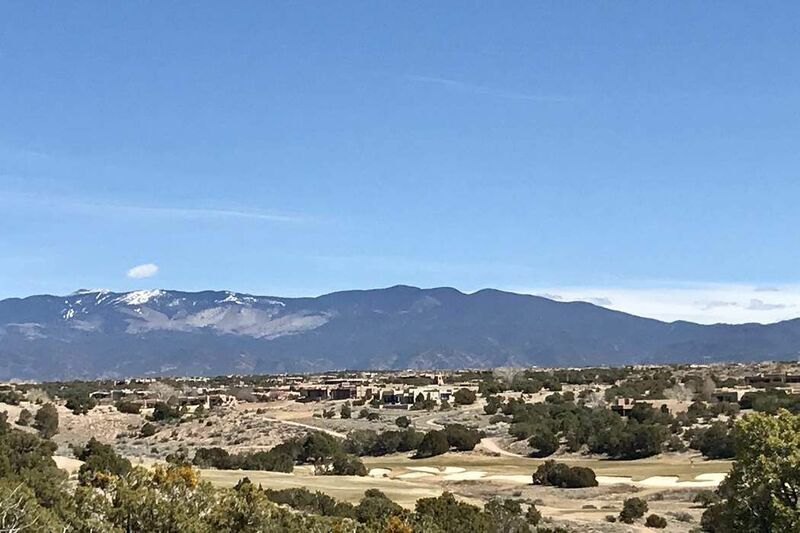 One of the finest residential lots in all of Las Campanas, this rare, 1 acre, elevated golf course lot celebrates dramatic, unobstructed Sangre De Cristo and Golf Course views, in addition to stunning Jemez Mountain and sunset views, at one of the highest elevations in Las Campanas. Centrally located in the highly sought after gated Park Estates of the master planned community of Las Campanas, 28 Calle Mi Gusto (lot 37) is sited within close proximity to The Club at Las Campanas Clubhouse, (2) Jack Nicklaus Signature Golf Courses, Spa, Fitness and Tennis Center, and Equestrian Center. 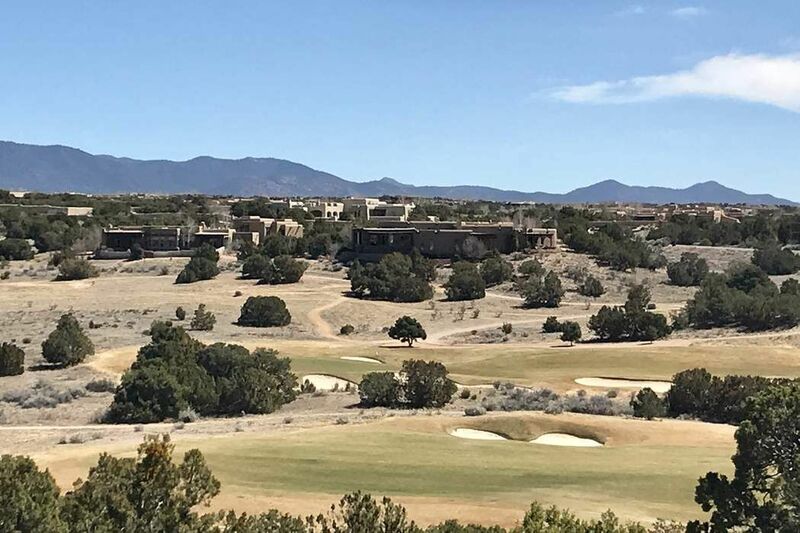 This unique view lot offers an extraordinary opportunity for the most discerning buyer to build the ultimate Santa Fe luxury residence. Quarterly HOA fees cover 24 hour security within the subdivision, EMT services, gated entrances, road and common area maintenance. 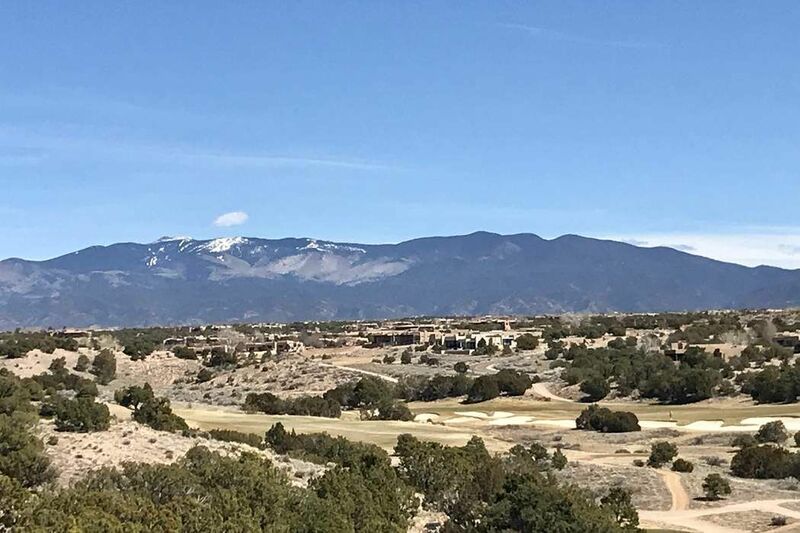 Membership is optional and by invitation only to The Club at Las Campanas.